Dream Big. That’s what eight weavers from Ock Pop Tok in Luang Prabang, Laos, are doing right now. 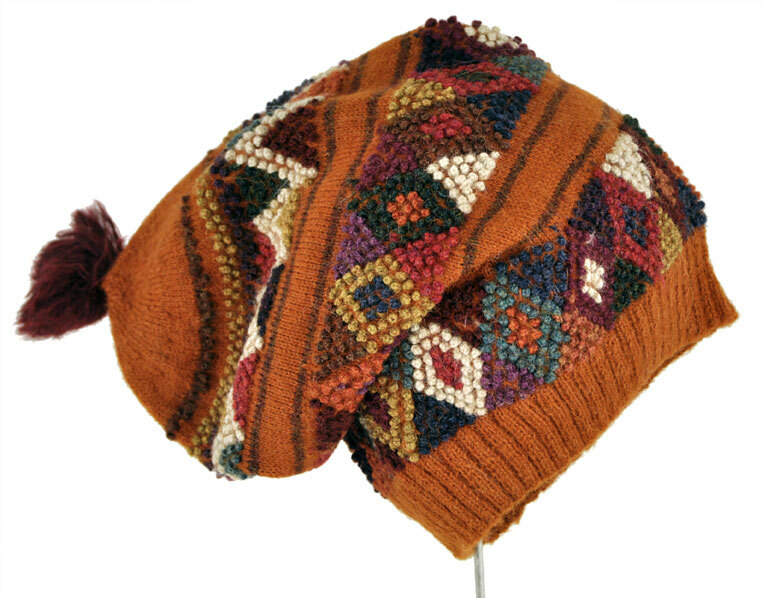 They’re raising funds to travel halfway around the world to attend the Tinkuy, the international gathering of textile artisans sponsored by the Center for Traditional Textiles of Cusco, this November in Peru. The many CTTC weaving communities assembled for the opening celebration. Ock Pop Tok artisans on the road in New Mexico and ready for Tinkuy. Photo credit Ock Pop Tok. From Luang Prabang, Laos, to Cusco, Peru, is almost halfway around the world. 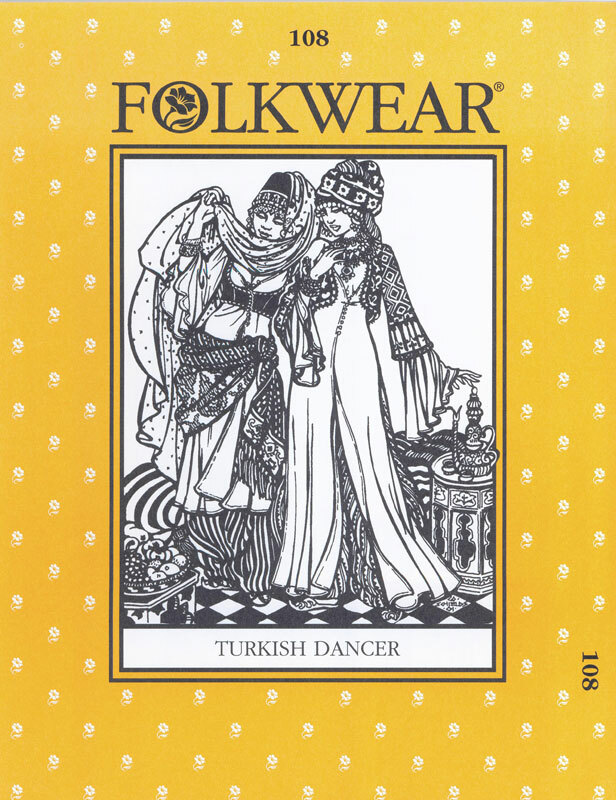 For the past nine years, weavers from the Ock Pop Tok (OPT) team have attended the International Folk Art Market in Santa Fe. When they returned to Laos, they all remarked how important it is to be part of a global artisan movement and how significant that is to them. It was at the Market when the Center for Traditional Textiles of Cusco invited them to attend Tinkuy 2017. 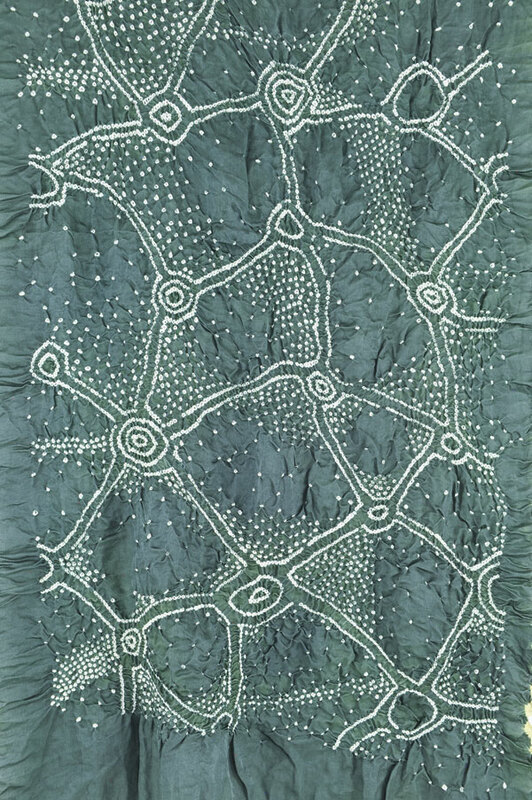 During Tinkuy’s four-days, artisans and makers, historians and anthropologists, and social enterprises and community leaders will immerse themselves in the past, present, and future of indigenous textile making. The OPT artisans don’t want to miss this rich sharing by the global community. Ock Pop Tok artisans pose with fellow artisans at Santa Fe Folk Art market. Photo credit Ock Pop Tok. Liew, Sengchan, and Jo Smith wearing traditional Lao weaving. Photo credit OckPopTok. Mone Jouymany weaving on backstrap loom at Ock Pop Tok in 2011. The prayer flags made for fundraising. Tinkuy is why these eight women associated with OPT’s Living Crafts Centre and the Village Weavers Projects have launched a fundraising effort. Ock Pop Tok is making prayer flags and dream catchers, as well as making special textiles for a photo exhibit in Luang Prabang, all towards raising funds to get them to Tinkuy. Click here to learn more. 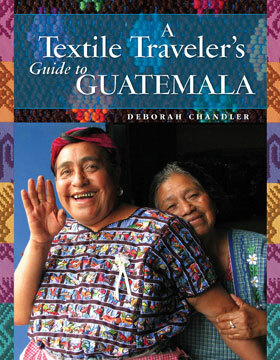 To bring international artisans to Tinkuy, airfare alone from Southeast Asia to Peru is about $3000. 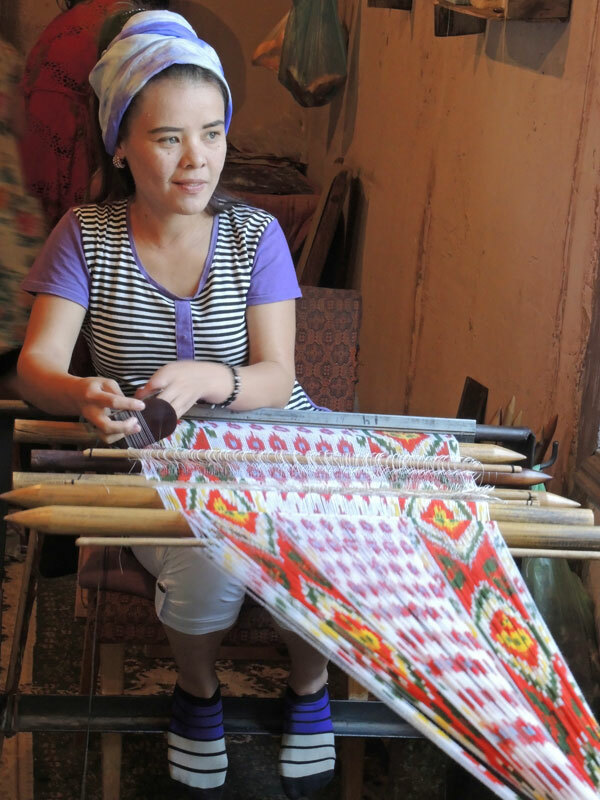 Can you help these artisans for their once-in-a-lifetime event and to aid in sustaining global artisans? Whether it’s $10 or $1000, all donations are tax deductible. ClothRoads want to help them even more. Can you contribute to their travel funds? 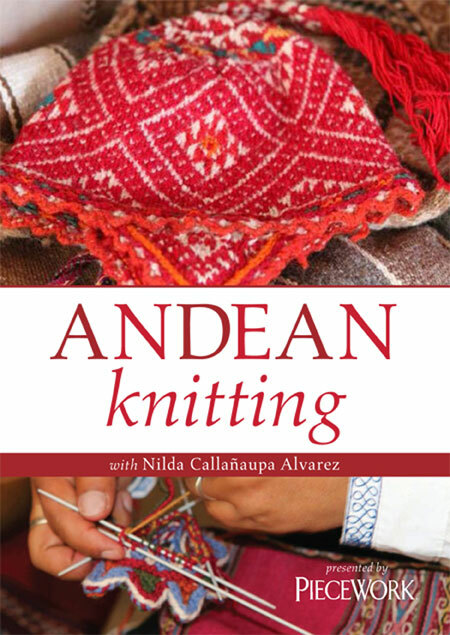 All contributions are tax-deductible through Andean Textile Arts who is a co-sponsor of Tinkuy. 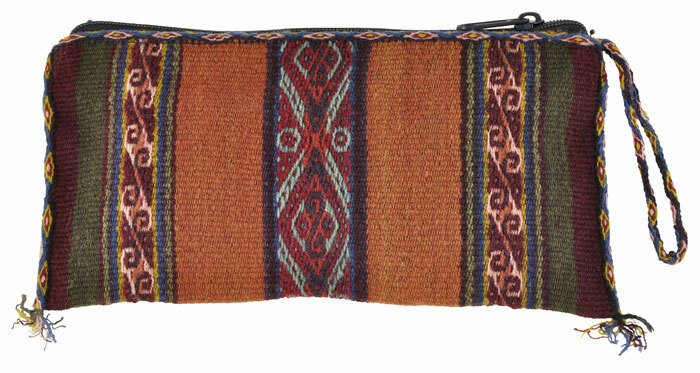 Just designate FUND LAOS WEAVERS FOR TINKUY in the comment field. All donations over $100 will receive a special Laos thank-you gift courtesy of ClothRoads and Ock Pop Tok. May the many threads of life continue to connect us. Thank you for your support. 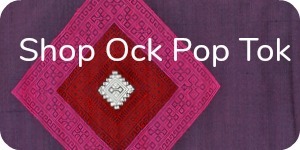 Ock Pop Tok is a social enterprise working in the fields of textiles and crafts in Laos. 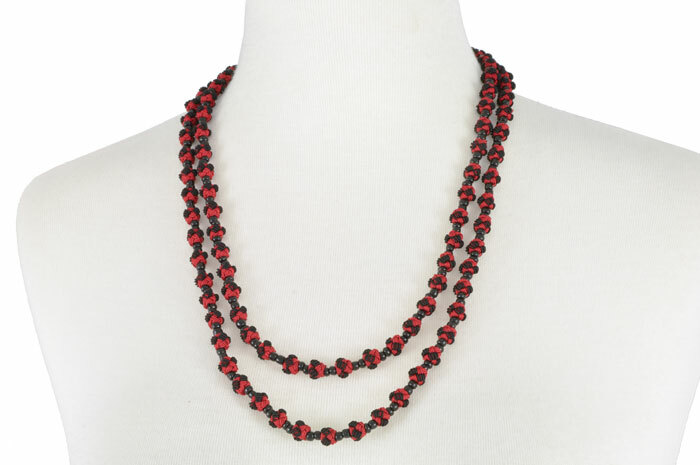 They are based in the UNESCO heritage town of Luang Prabang, and are a founding member of the Lao Fair Trade Group. The philosophy behind Ock Pop Tok is to empower women through their traditional skills, as well as promoting the beauty of Laotian textiles across the globe. Meet these artisans here.